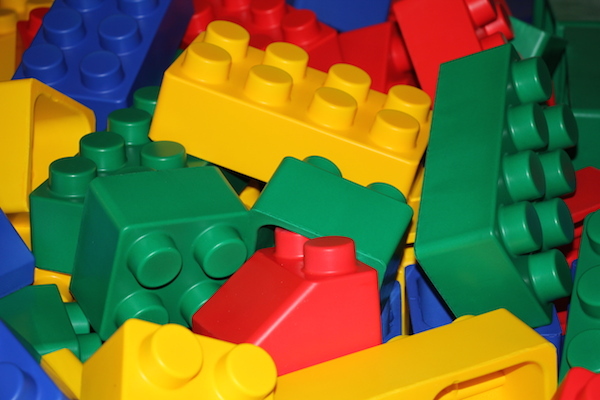 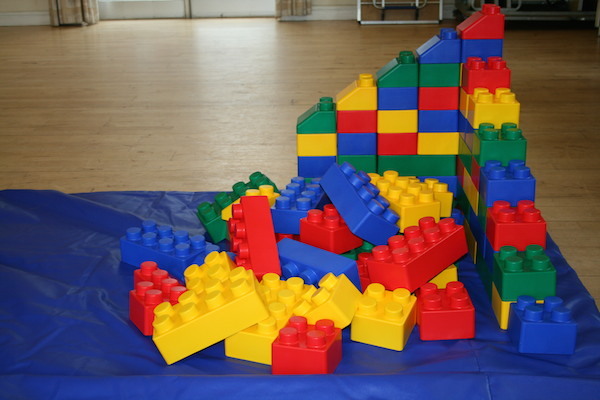 With these fabulous multi-coloured building bricks its a question of ‘can you build it – yes you can’! 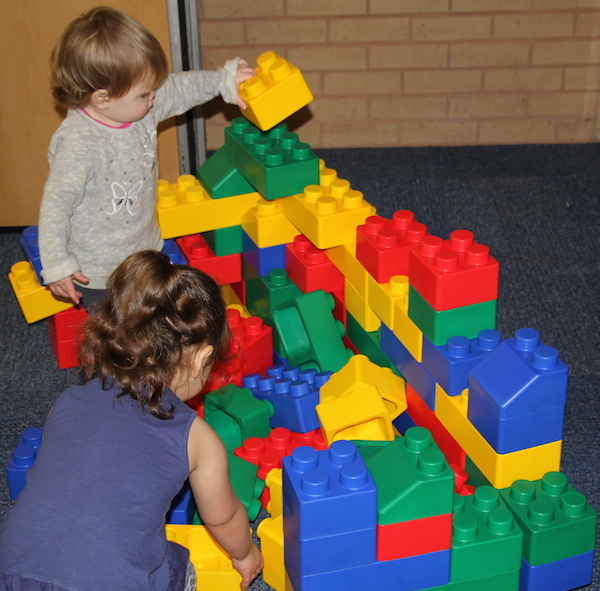 This magnificent 84 piece large building block set is made from a soft and flexible non toxic material. 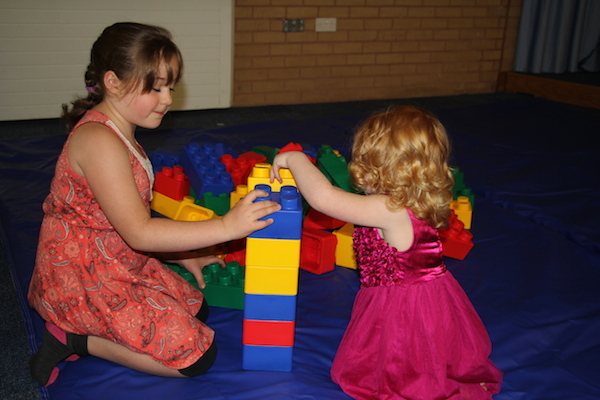 The Edublocks Build & Play are a great addition to any young children’s indoor party. 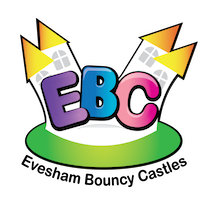 Please note we only hire Edublocks Build & Play with a bouncy castle, inflatable or soft play package. 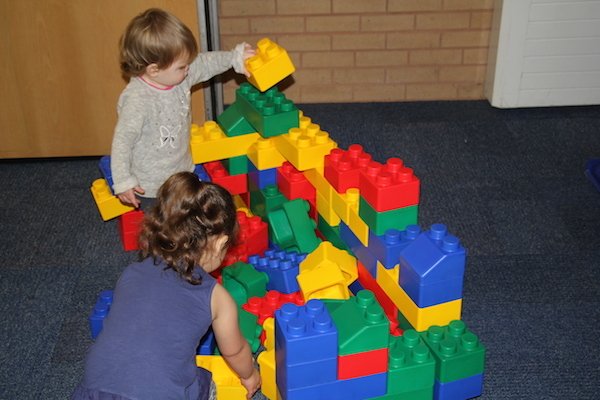 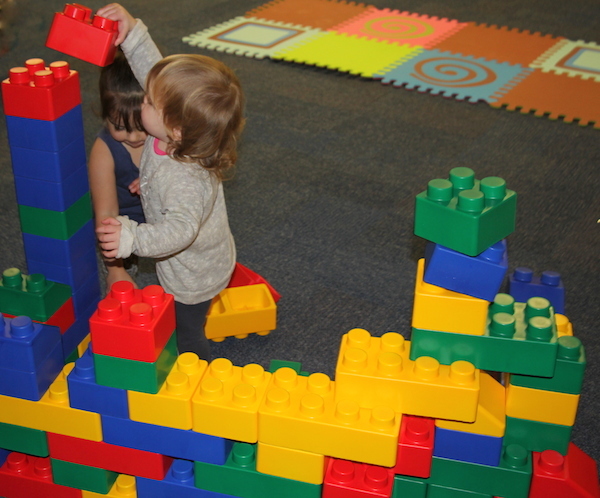 Toddlers and young children always enjoy building, creating, just moving and rearranging the blocks. 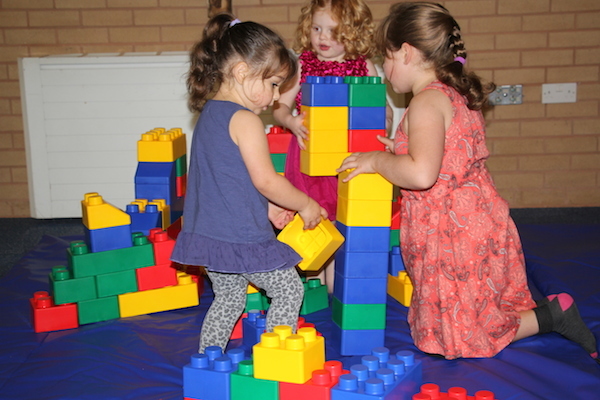 If you are holding a toddler birthday party in and around the Evesham and Worcester area, then Edublocks Build & Play are a must.